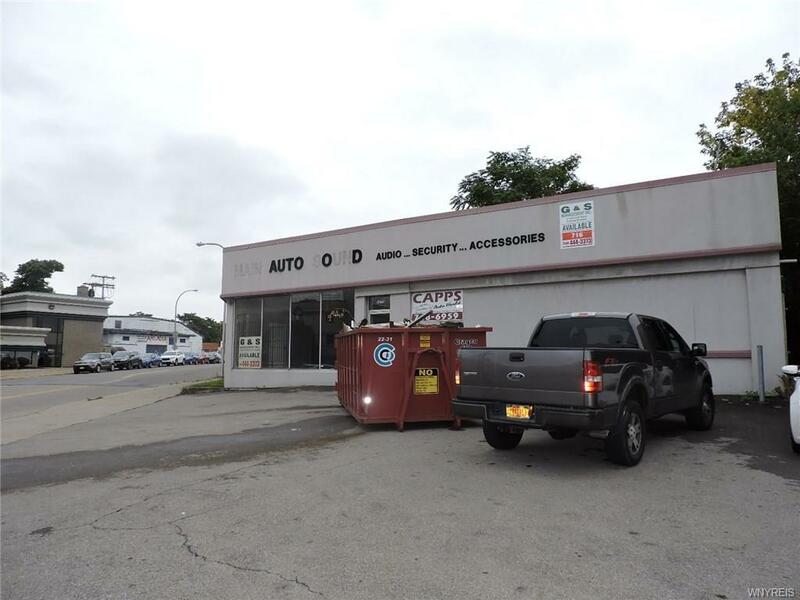 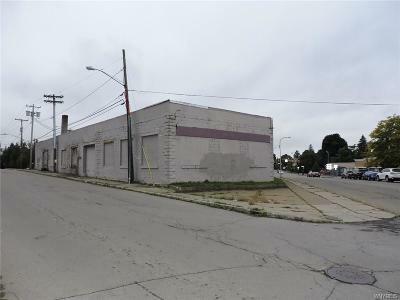 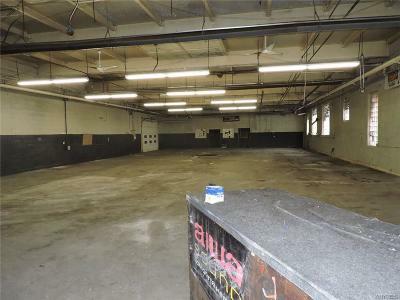 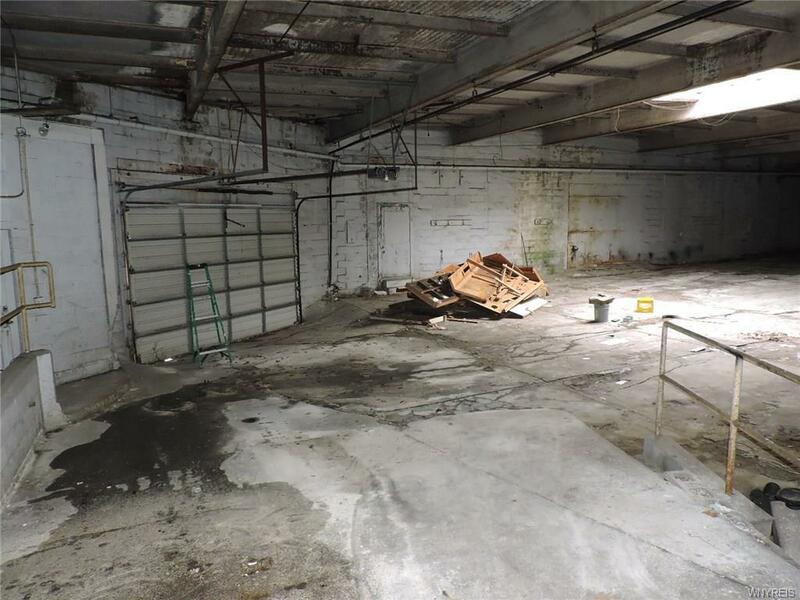 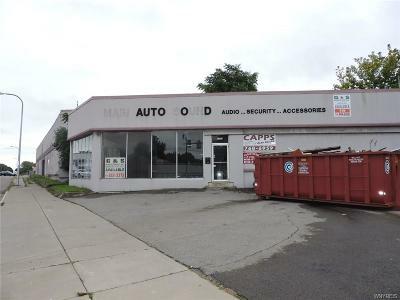 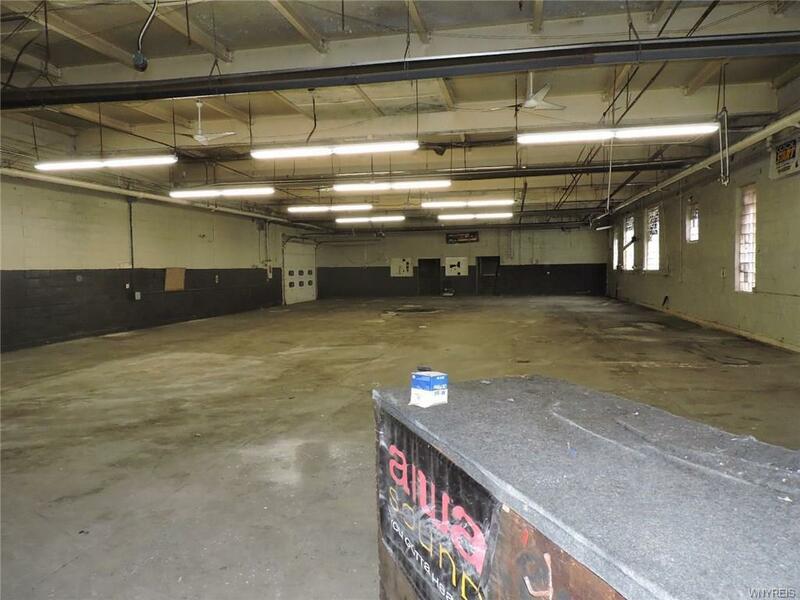 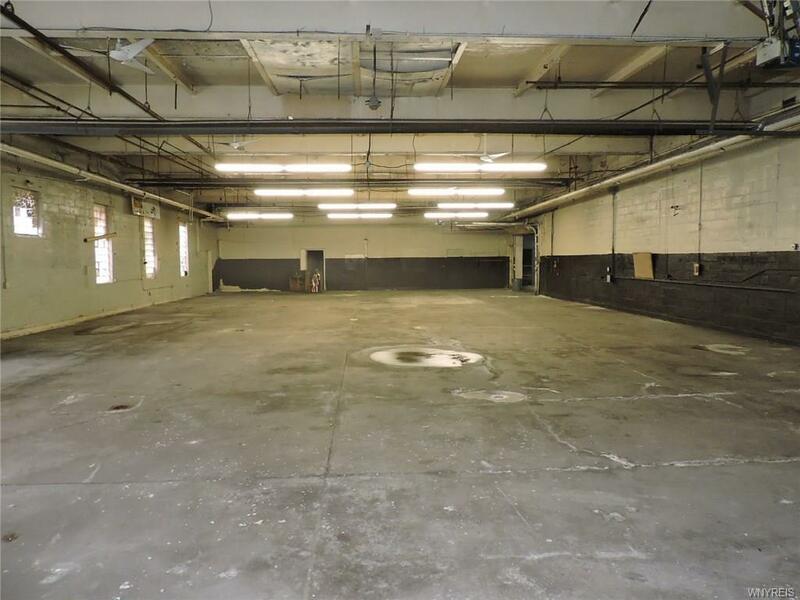 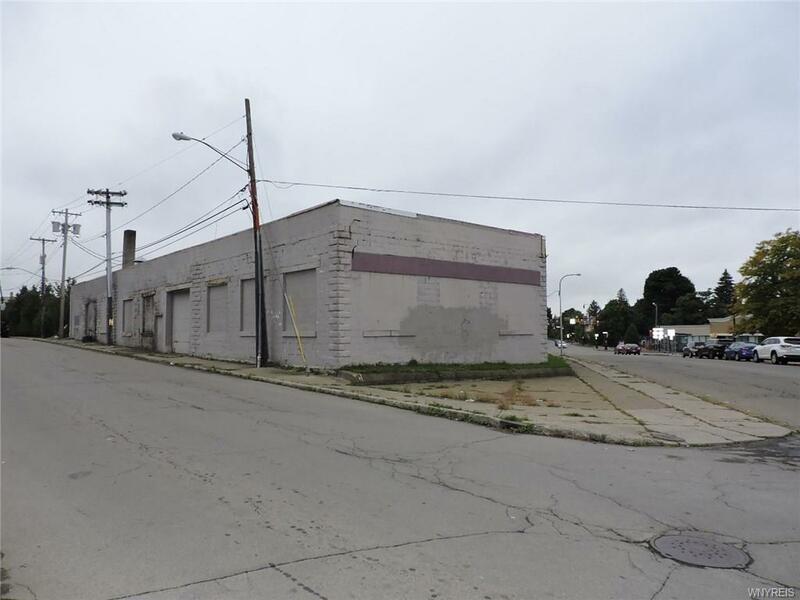 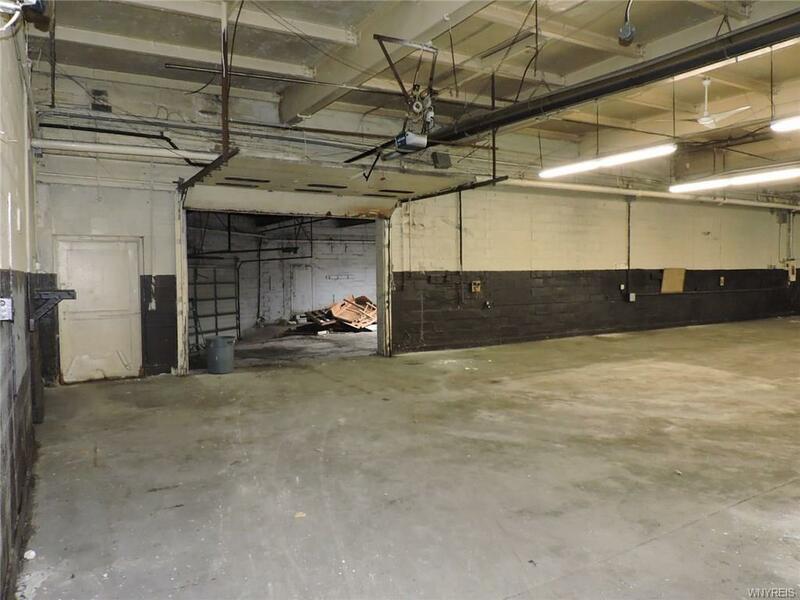 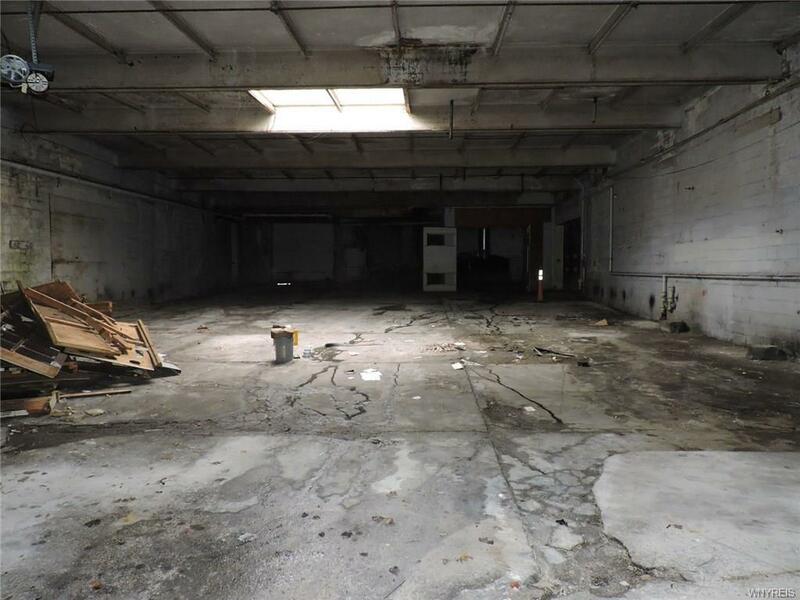 Great opportunity with the old (Main auto sound) building Located on Main and Amherst in Buffalo, NY includes over 23,500sqft of warehouse space with indoor docks, drive in docks with separate painting room..perfect for a collision shop! 4000 sqft of office space with service desk and back office. Parking for 15+ cars and off street available. 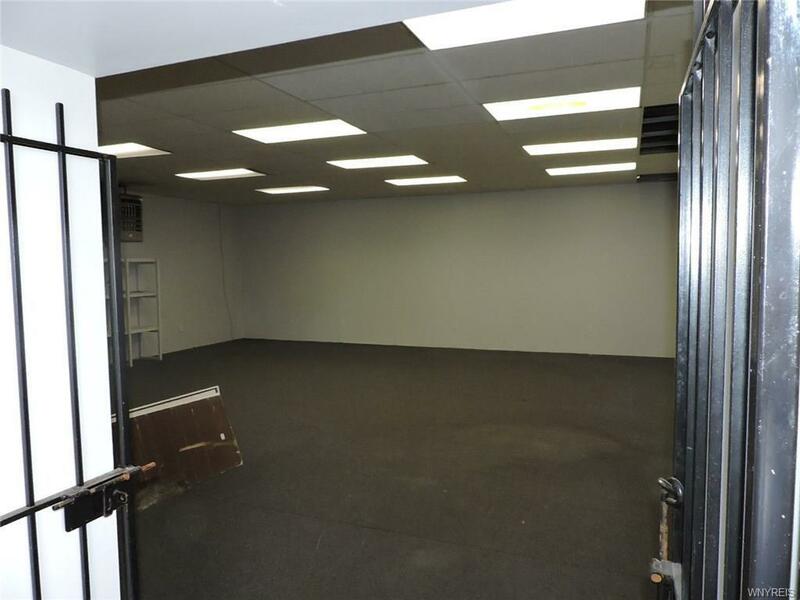 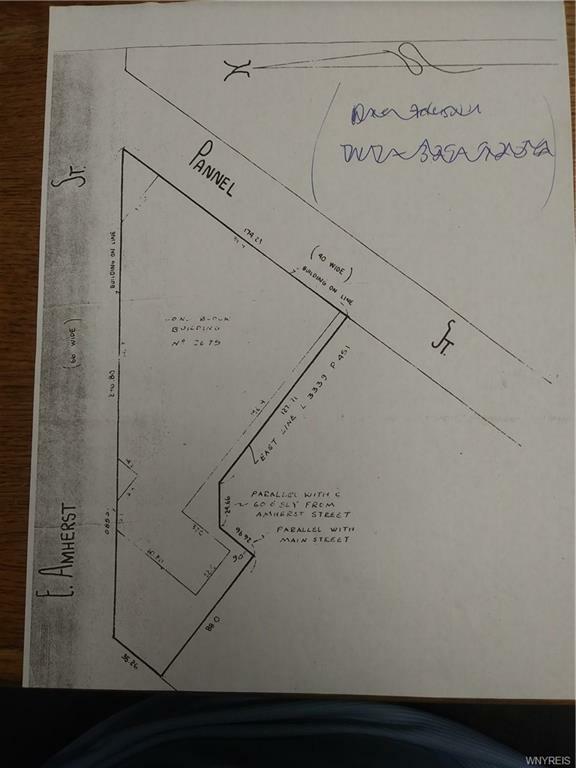 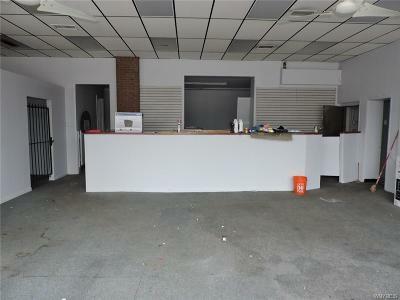 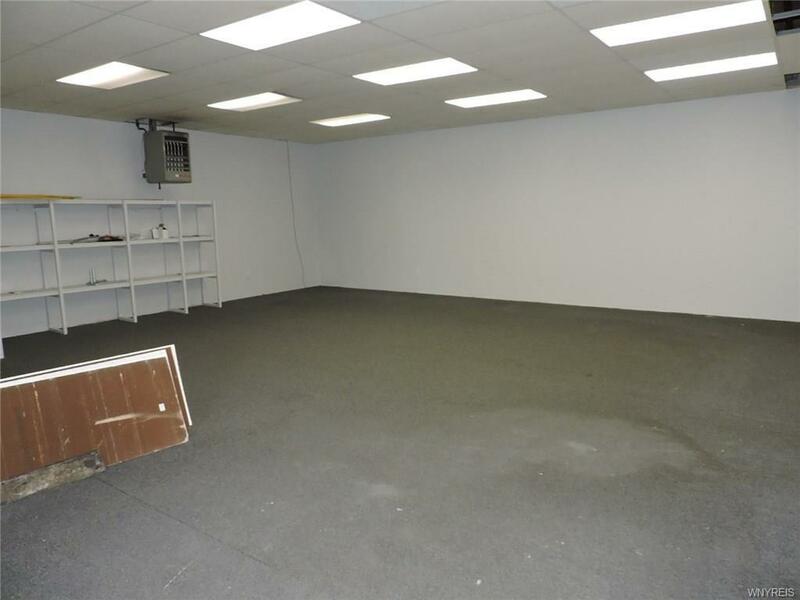 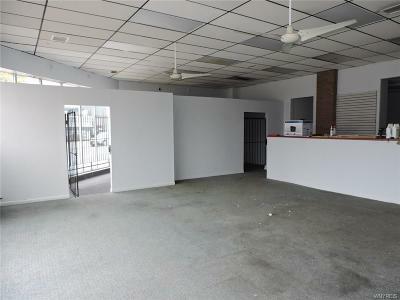 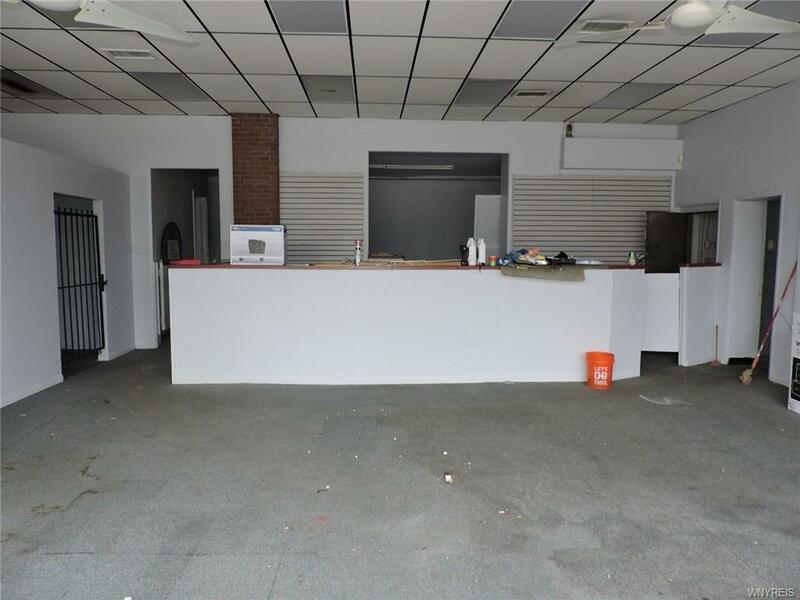 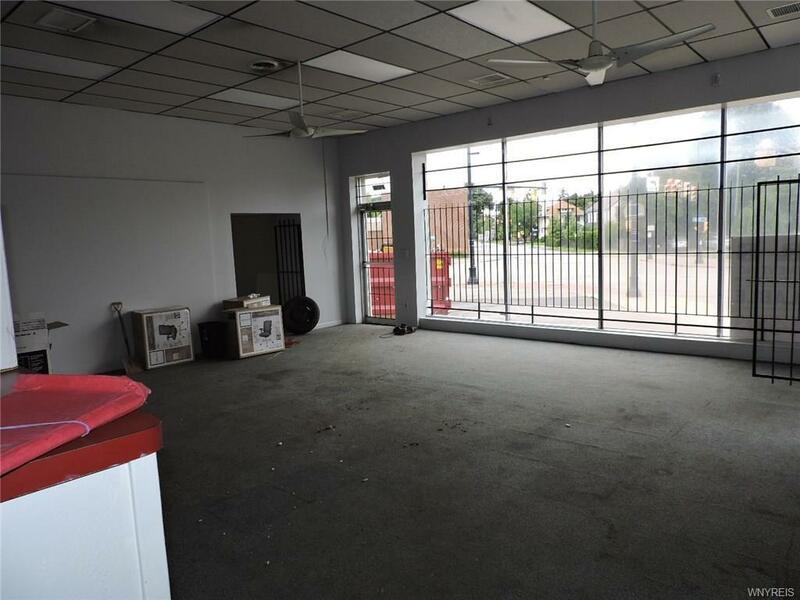 Many possible options with this great location like a storage facility or Large national chain store. 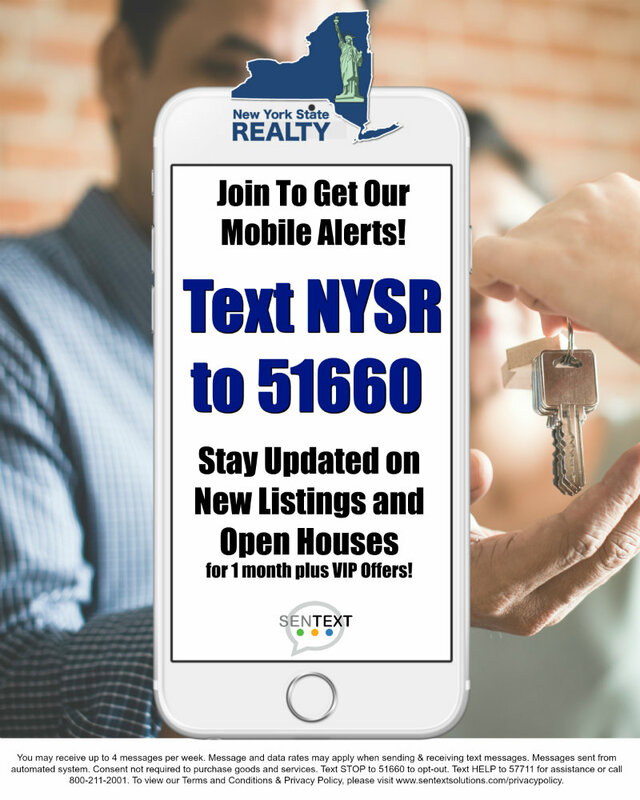 located at a stop light with tons of passing traffic.